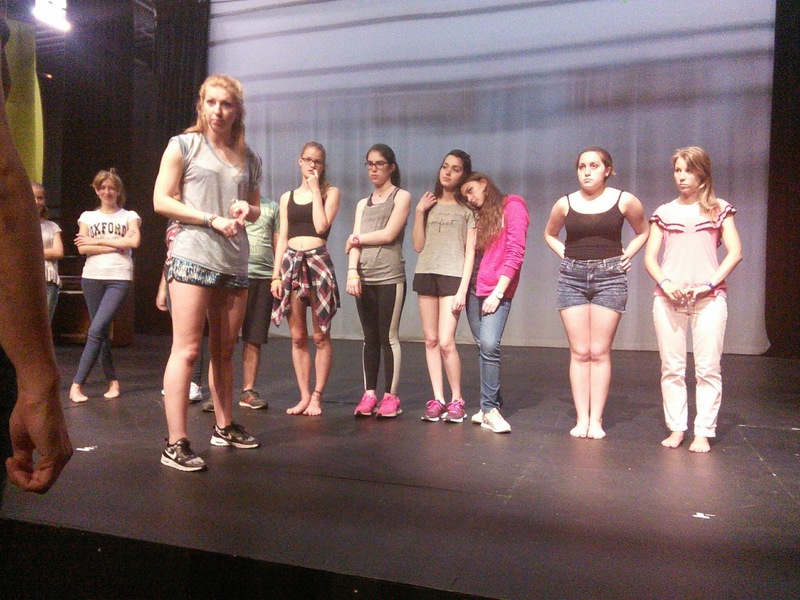 Rehearsals continue for Tuesday's performance of Mamma Mia. The students are working very hard by learning their lines, songs and dance routines. Fingers crossed for the big night!